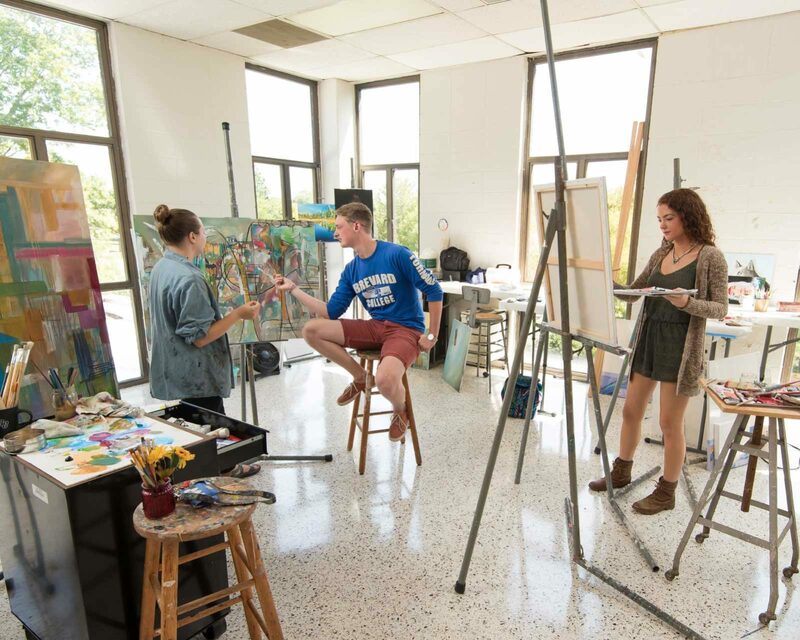 Brevard College will host a faculty artwork exhibition in the College’s Spiers Gallery in the Sims Art Center from October 3 through October 31. Gallery hours are from 8 a.m. until 3 p.m. Monday through Friday. An opening reception for the exhibition will be held Friday, October 3 from 5:30 p.m. to 7 p.m. at the Spiers Gallery. The exhibition will feature a variety of two-and-three dimensional media by Brevard College faculty artists, including Professors Bill Byers, Kyle Van Lusk and Jo Pumphrey, as well as adjunct faculty instructors Aaron Alderman, Ken McLeskey, Kristen Necessary, Lori Park, Rain Parker, Sean Parrish and Tim Thew. Professor Emeritus Tim Murray will also be exhibiting. Contact Diane Pomphrey at 828-884-8188 for more information about the exhibit.